HIGHLAND PARK (WLS) -- A Chicago teenager faces jail time after he allegedly stole a car and caused a crash that killed two people. 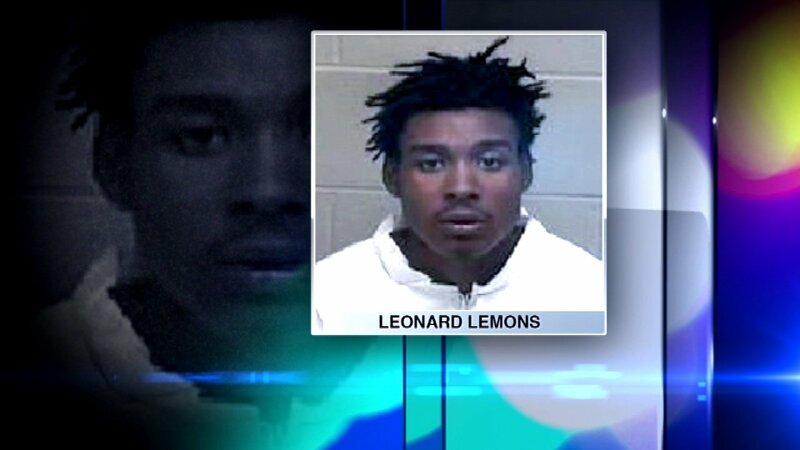 Leonard Lemons, 18, faces several charges including reckless homicide and DUI. Police say he was behind the wheel of a stolen car when he slammed it into a tree Sunday in Highland Park. Two of his passengers were killed. Officers say they found Lemons at a train station after the crash and he admitted he was driving the stolen car.